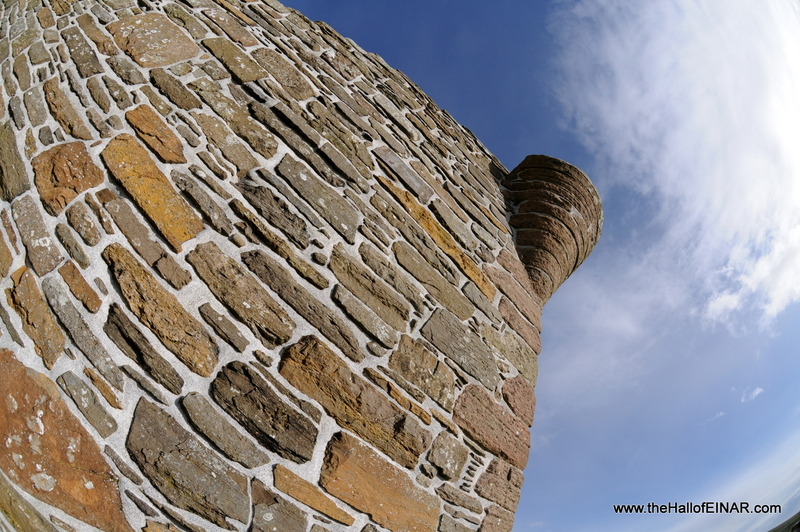 Noltland Castle is a monument to political intrigue, plotting and rebellion. It now stands ruined and alone, its gun-loop eyes empty. Ravens nest on its man-made crags.